Granite is an igneous rock that is formed from the crystallization of magma below the earth’s surface. It is mainly composed of quartz and feldspar as well as small amounts of mica and other minerals. On the Mohs scale granite has a hardness of 6 to 7. 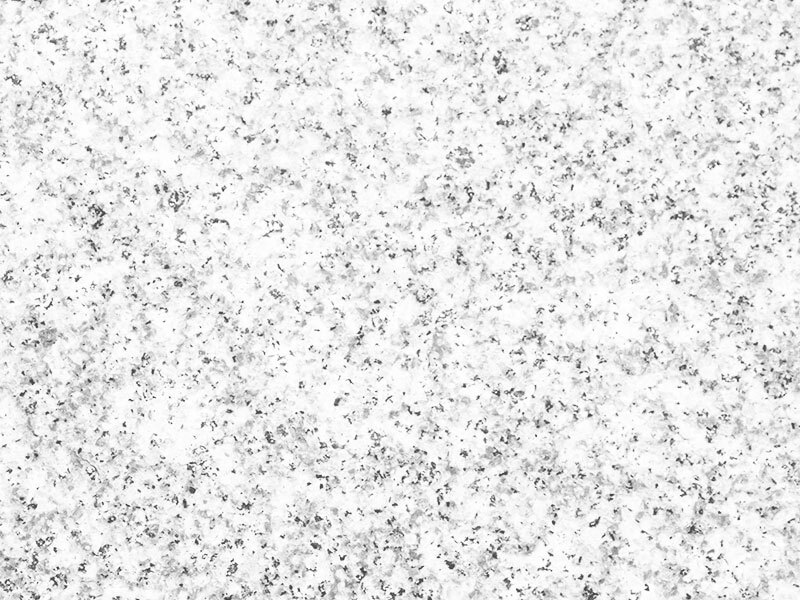 The extreme density of granite makes it capable of resisting stains. 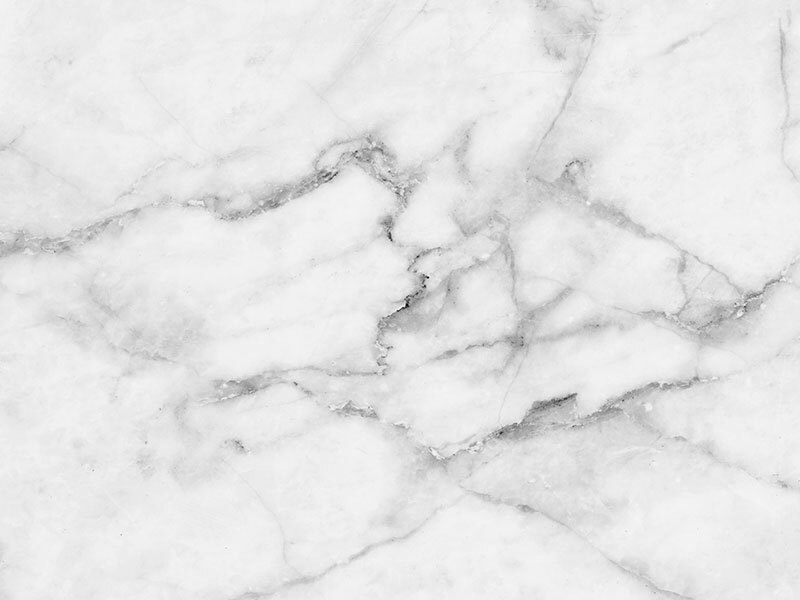 Marble originates as limestone and then transforms into marble. It mainly consists of calcium carbonate which is much softer than granite. Marble has a hardness on the Mohs scale of 3 to 5. The metamorphic attributes of marble result in a more porous material. Some foods and liquids such as wine, lemons, vinegar and tomato sauce will absorb into the marble and can cause staining. Contact with hot pans can damage marble as well as cutting. 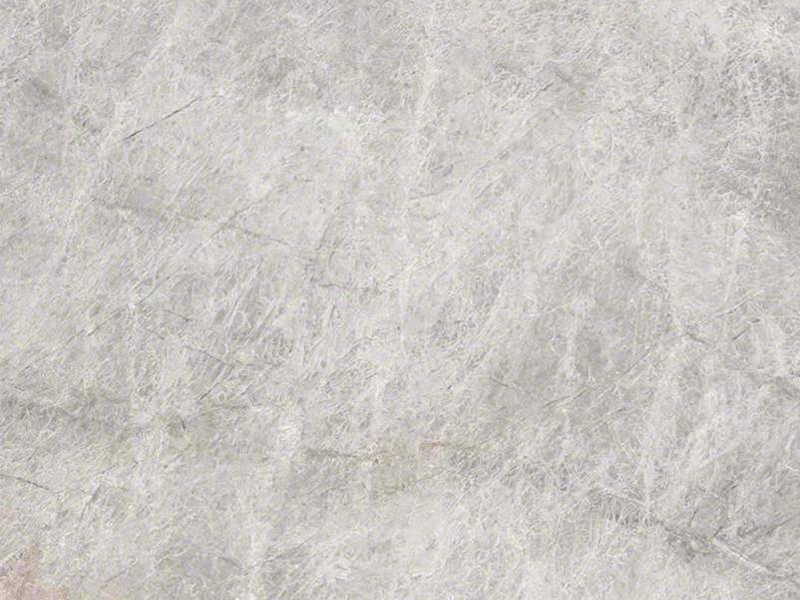 Marble is suitable for low traffic areas and lacks the durability that granite has. Quartz countertops are a popular, low-maintenance option for interior countertops. 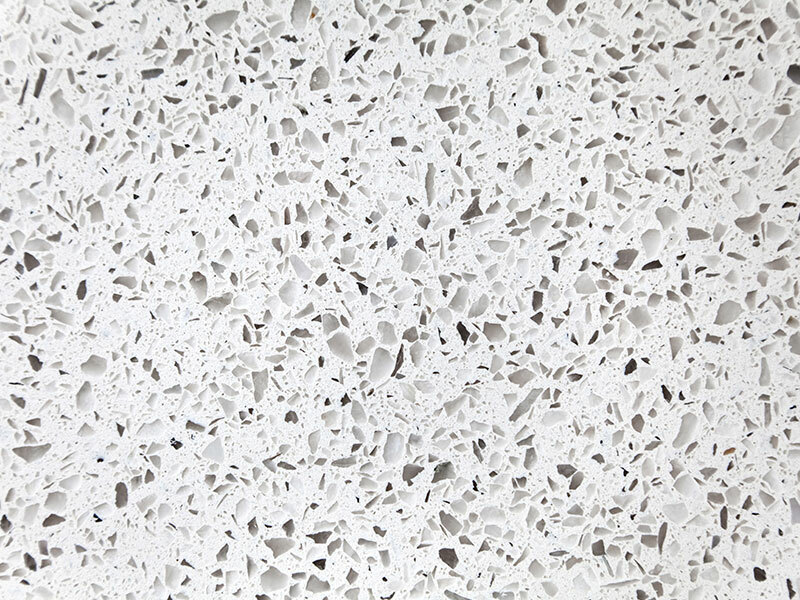 It is an engineered surface comprised of natural stone particles. At Stone Specialists you will see an extensive offering of Quartz, showcasing Q Premium Quartz Surfaces. Quartzite is a very hard metamorphic rock which is created when sandstone is exposed to extreme heat and pressure. As a result you get a lighter colored stone with crystallize sparkle, whimsical veining & smooth swirls. A great choice for countertops for homeowners who prefer the elegant look of a marble without the maintenance of natural marble. 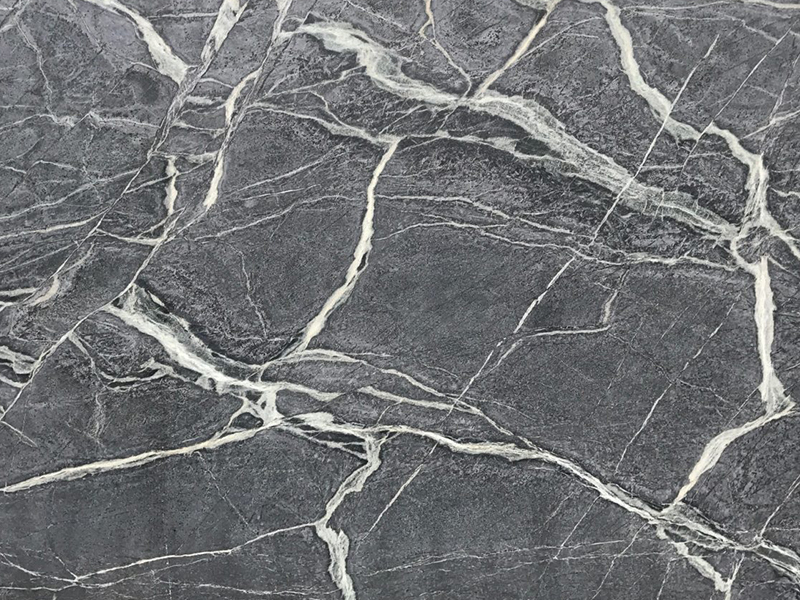 Soapstone is a metamorphic rock that is primarily composed of talc with small amounts of chlorite, mica, amphiboles, carbonates and other minerals. Since it contains talc (as in talcum powder), soapstone is relatively soft. It is similar in hardness to a marble with a Mohs value of 3. What soapstone lacks in hardness it makes up in density. Its impenetrable surface reduces the risk of bacteria growth and is among the most heat resistant stones on the market. Over time soapstone darkens and will eventually develop a distinct patina.